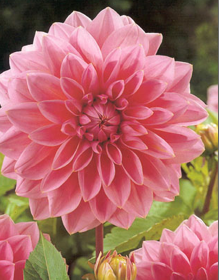 In honor of Mrs. Blandings' annual "Post Pink" campaign, I wanted to usher in October with a touch of that rosy hue. But this year I challenged myself to find a less expected decorative object. Here's hoping the pinkish tint of these antique straw boxes is not so subtle that it appears beige on your screen. Although the old boxes might be described as precious, I was drawn to the rustic and humble nature of the medium -- straw over wood, or "marqueterie de paille." 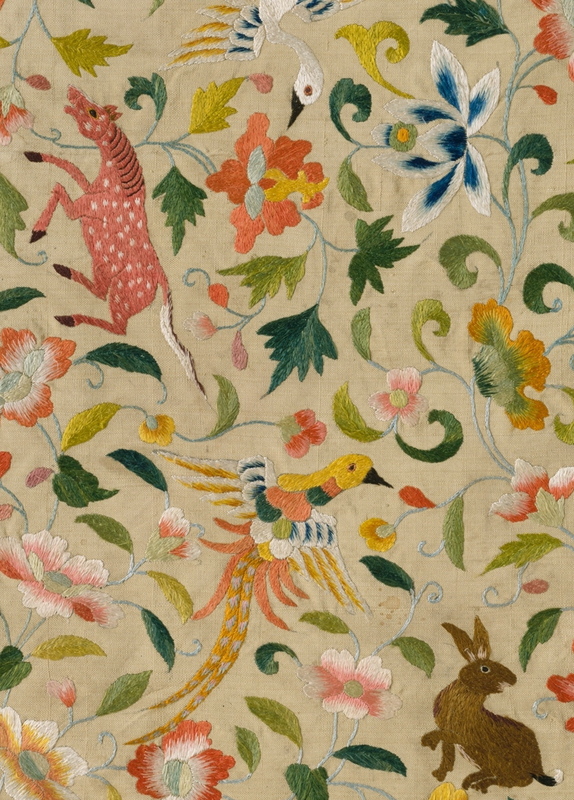 The dealer notes that the raised straw work shown above resembles embroidery, with patterns related to early-18th-century fashion. And apparently the soft pinkish shade was another au courant choice. 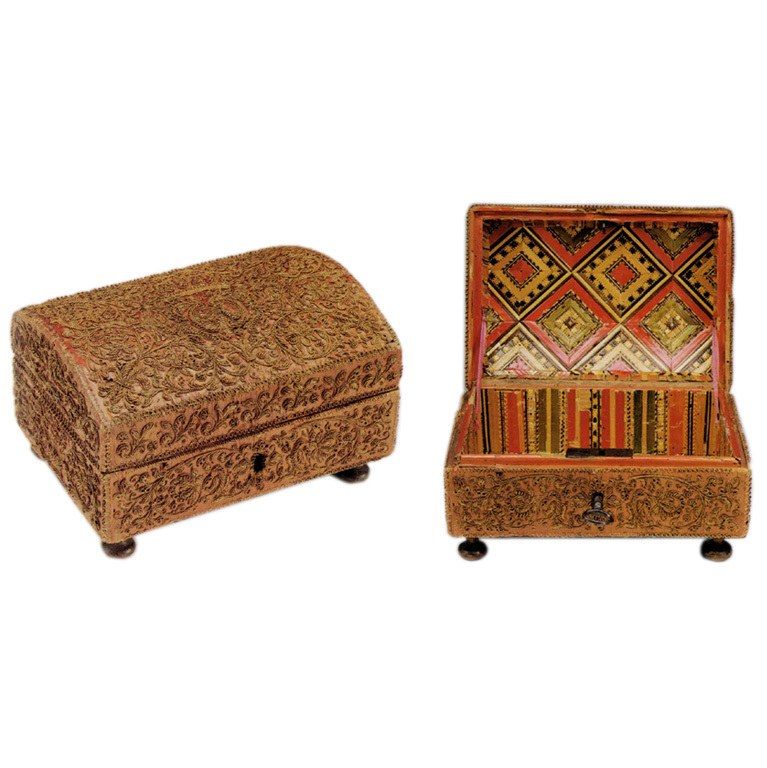 By the way, the interior of the second box also reveals richly patterned straw work. 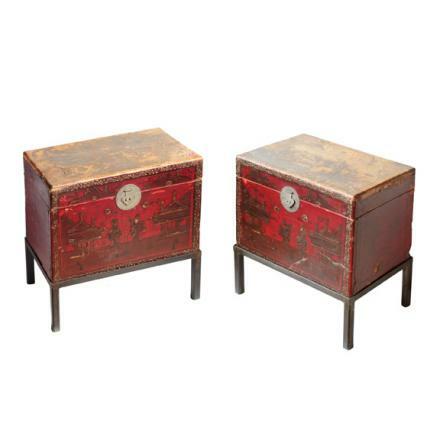 The phoenix and crane jar in the classic baluster silhouette was spotted at Pagoda Red while gathering inspiration for a weekend DIY project -- that long put on hold "trunk table." For more lace-like design, see Making Something Possible Out of the Impossible. For resources related to National Breast Cancer Awareness Month click here. I love an opportunity to share examples of the design and arts communities helping teens in a tangible way. 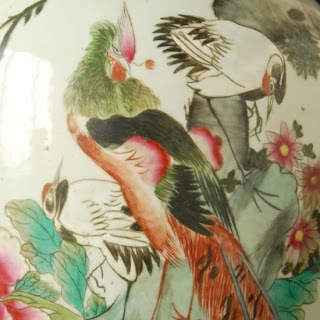 So, as a follow up to the Bicoastal Chinamania and Cooper-Hewitt posts, I'm once again highlighting the 2010 San Francisco Fall Antiques Show. Since 1981, SFFAS has been the principal fundraiser for Enterprise for High School Students. 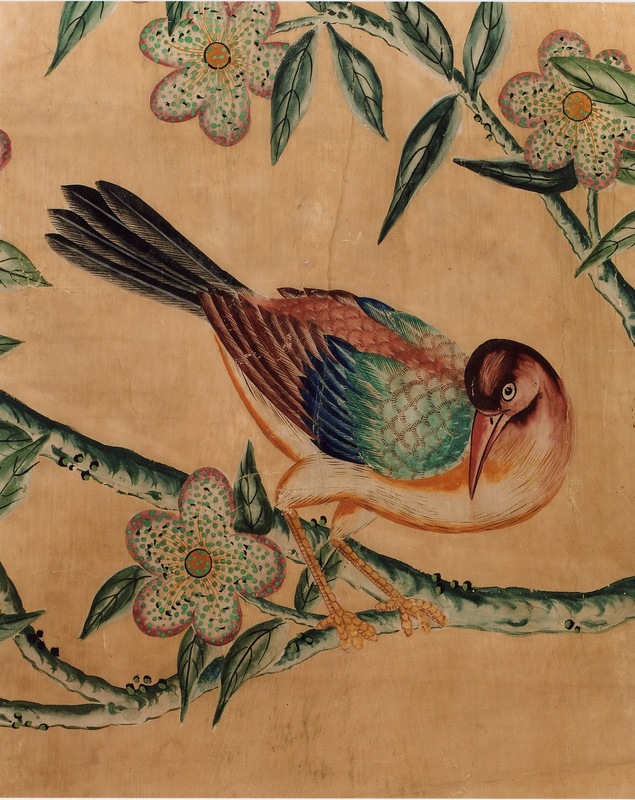 [A rare set of Chinese painted wallpapers, formerly hung in colonial Williamsburg (detail). As the name suggests, the non-profit organization is a job referral and career development agency for San Francisco youth. All proceeds from SFFAS's general admission, Preview Party tickets, and catalogue advertising sales directly support Enterprise programs. 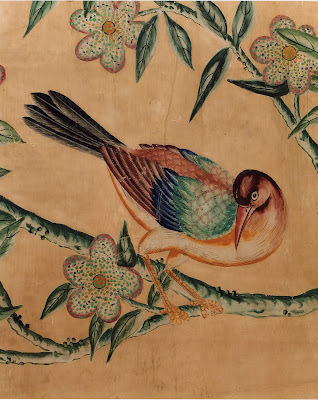 [Another detail view, Chinese painted wallpapers, formerly hung in colonial Williamsburg. Derek Lam is Honorary Chair of this year's event. In this post I touched on the impressive line up of guest speakers participating in SFFAS's lecture series. 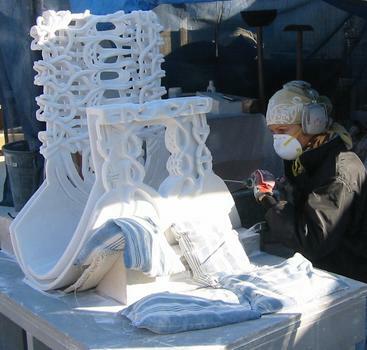 Presenters range from scholars and museum professionals including David Beevers, Keeper of the Royal Pavilion, Brighton, to design industry leaders like Bunny Williams. And author Adam Lewis will discuss Billy Baldwin. Details are available here. 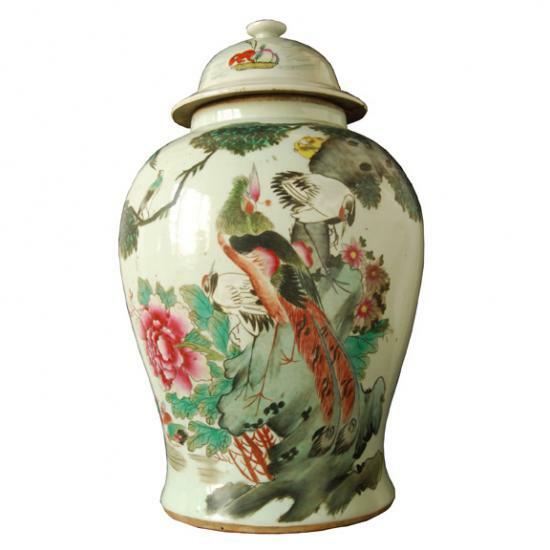 If you find yourself on the West Coast toward the end of October, the chinoiserie-themed 29th annual Fall Antiques Show takes place October 28 - 31 at the Festival Pavilion of Fort Mason Center. Visitors will see thousands of refined, jaw-droppingly beautiful decorative and fine art objects presented by 60 new and returning dealers along with a monumental two-story, gilded pagoda entrance created by architect Andrew Skurman. BTW: The Haunted House list has been postponed until October but a quick reminder, the Atlanta History Center’s Big Read kick-off party, the Masquerade Ball, takes place on Thursday, October 14 from 6 to 9 p.m. Admission is free but reservations are required. [Both works above by sculptor Elizabeth Turk. 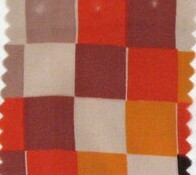 At left, Ribbon #18 (detail) and at right, Collar # 13. Many thanks to Craig Hanson for sharing with me the list of 2010 MacArthur Fellows. Among the recipients is sculptor Elizabeth Turk, a woman known for transforming heavy marble into pieces that feel airy and, as described by the MacArthur Foundation, "textile-like." Turk's inspiration has come from the highly detailed collars associated with Elizabethan fashion, intricate lace, and patterns seen in the natural world. 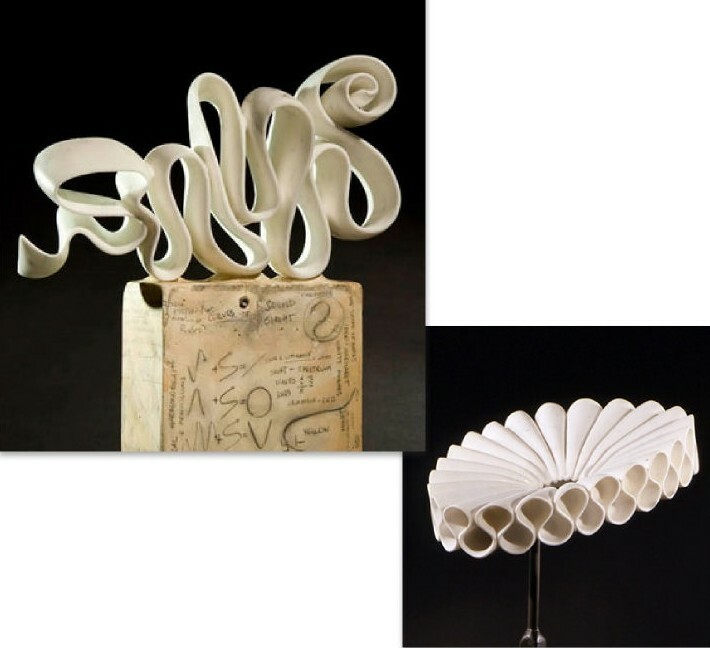 While completing a residency in Charlotte, NC, Turk studied the Mint Museum of Art's historic lace collection, making numerous drawings that served as a jumping off point for her series of sculptures, The Collars. 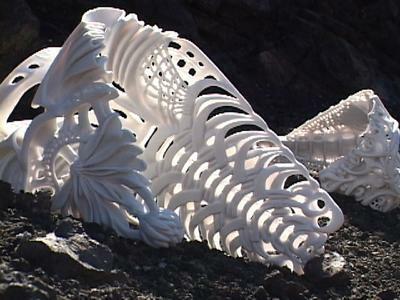 And more recently she created a series of improbably fluid marble ribbons. See more here, here and here. There is also a video here. For a look at her drawings, click here and scroll down. Couldn't resist one more juxtaposition. 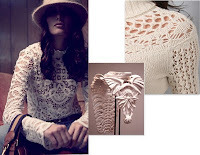 The lace top is from Marc by Marc Jacobs via Shopbop and the sweater is by Catherine Malandrino. 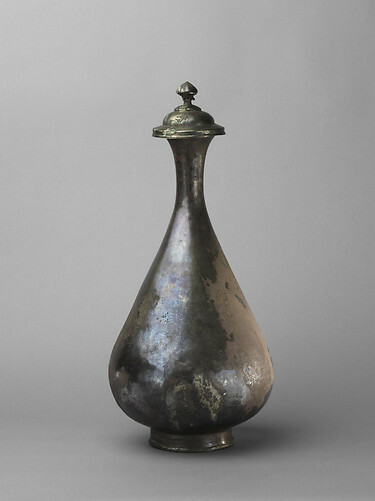 Turk's sculpture is via the Mint Museum from the past exhibition, The Collars: Tracings of Thought. 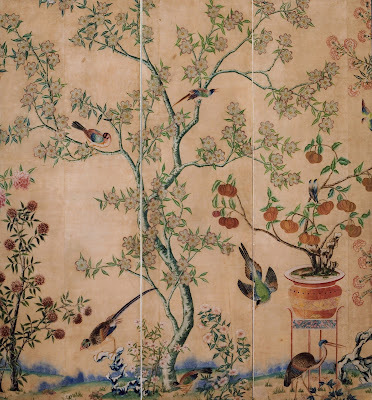 Brimming with vivid, beautiful images, the expanded website for The World of Khubilai Khan: Chinese Art in the Yuan Dynasty is now live. 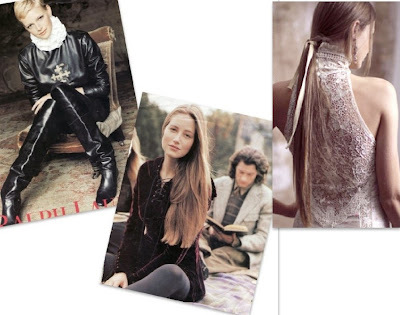 And I'm not exaggerating with my choice of "brimming." The Met has put together a really comprehensive online gallery. 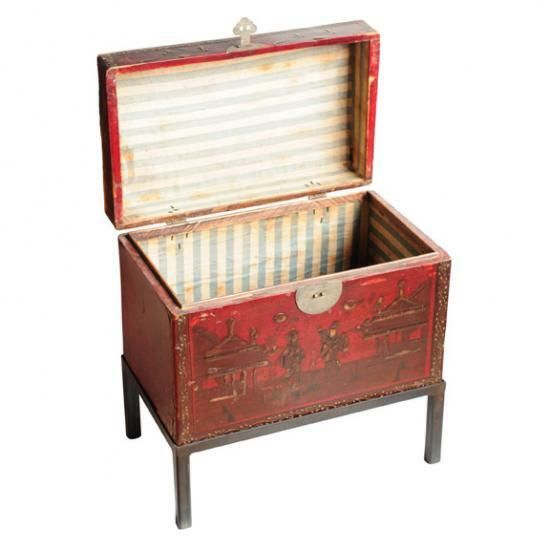 If my previous posts (here and here) haven't piqued your curiosity, I think the detailed new site definitely will. I know the exhibition catalog just moved to a higher spot on my personal wishlist. 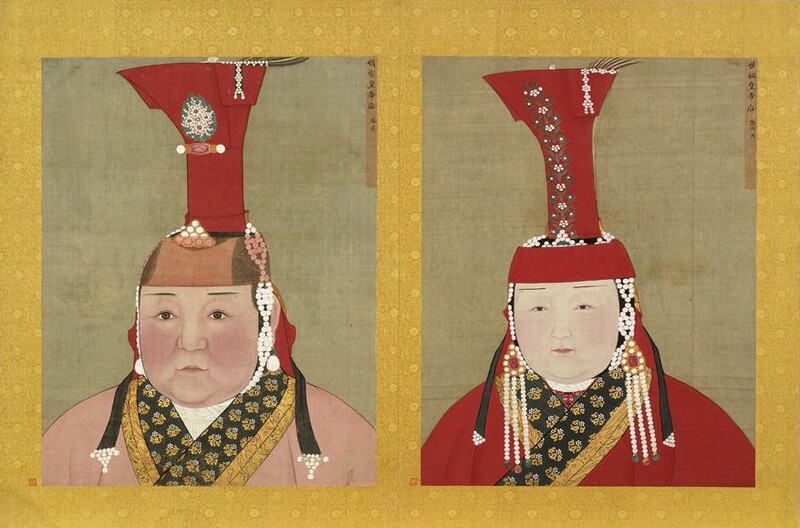 So again, The World of Khubilai Khan opens September 28 and continues through January 2, 2011. Enjoy the preview. After posting this earlier in the month, I spent more time exploring the work of photographer Ngoc Minh Ngo. 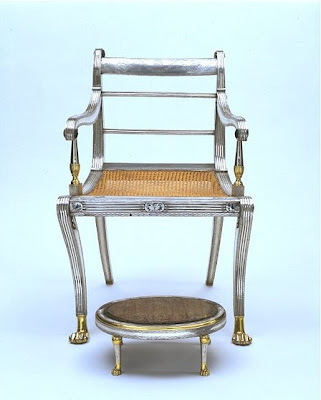 I love how she captures gardens, food, and interiors (her close shot of John Robshaw's silver chair in a recently published Daniel Sachs project is now part of my latest screen-saving slideshow). But along with her magazine work, I'm also really drawn to the softness of her personal photography. It's easy to get lost in that section of her site. Back to the silver chairs, I had to follow up with an antique. The V & A has a gorgeous early-19th-century rosewood armchair covered in sheet silver. 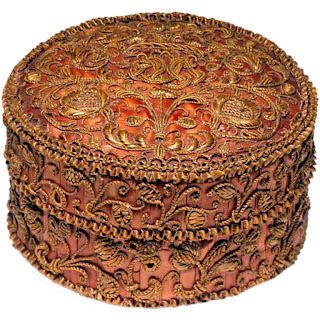 From Lucknow, India, the museum describes it as partly carved and gilded with enamel reserves. 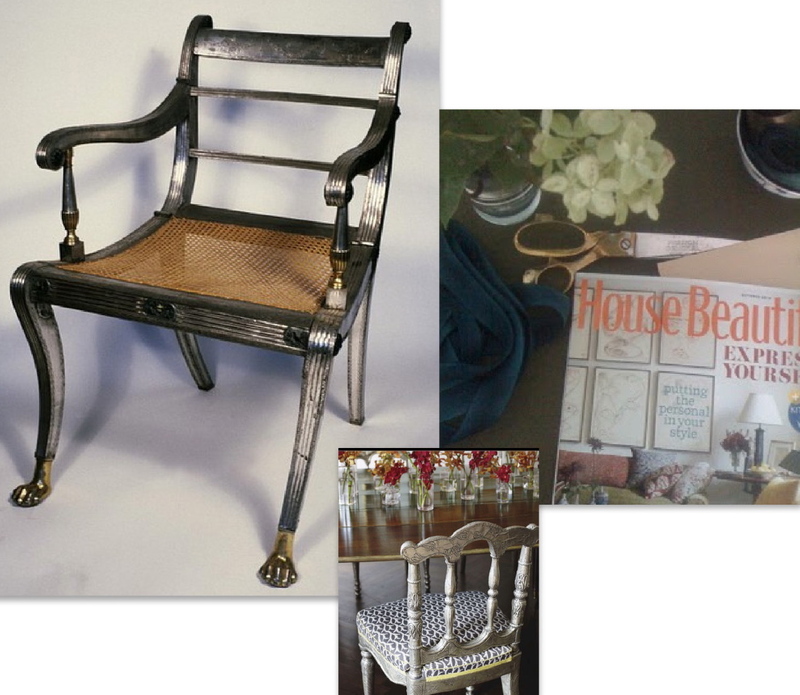 The accompanying silver footstool pictured above was also made in Lucknow. 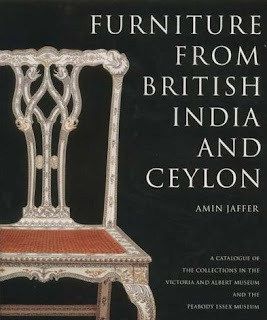 Amin Jaffer's book, shown above, isn't easy to track down. 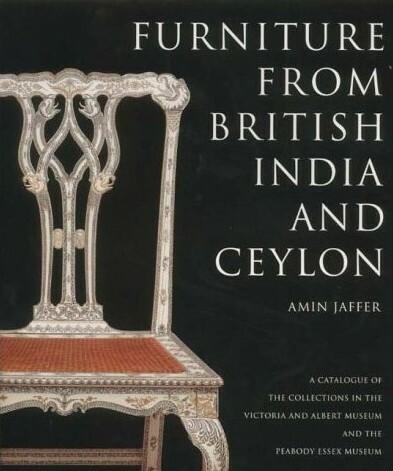 If you want to do your own investigating, here is the complete title: Furniture from British India and Ceylon: A Catalogue of the Collections in the V & A and the Peabody Essex Museum. 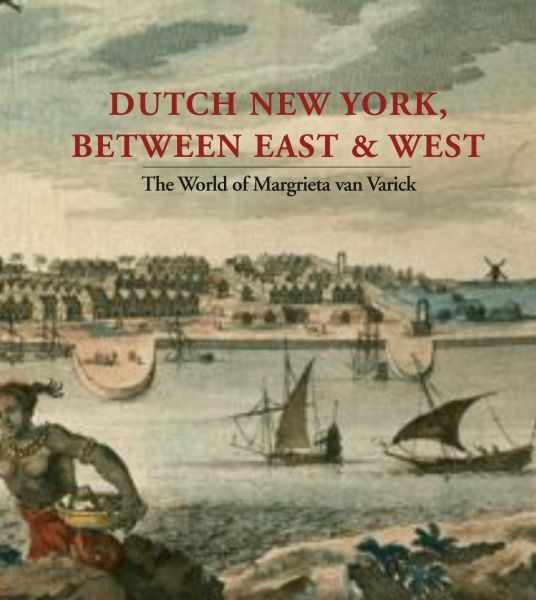 Going much further back in time, there is a fascinating but just loosely related piece on Margrieta van Varick's East Indian goods over at The Magazine Antiques. And more on the 17th-century shop owner here and here. 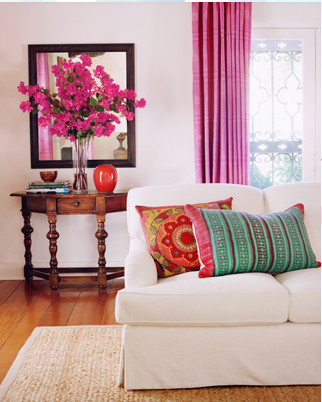 FYI: Don't miss decorator Melissa Rufty's beautiful New Orleans home, also in the October issue of HB! Presumably most of the students participating in Cooper-Hewitt's Teen Design Fair, held a few months ago in D.C. at the Renwick Gallery, are open to more options. At least the majority probably hope to create. 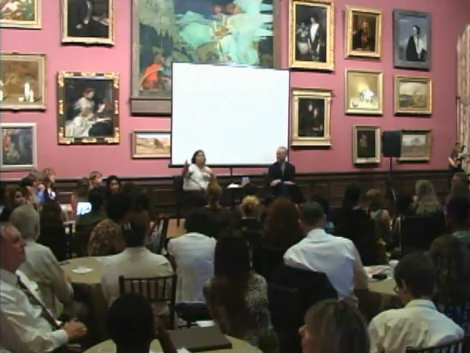 During the event, high profile design industry leaders including J. Crew's Jenna Lyons and interior designer William Sofield met with students in small round-table groups, offering advice and answering questions. And Tim Gunn spoke at length about the many twisting paths his own career has taken. Although I announced the free Teen Fair back in July, Ellen's post inspired me to follow up and highlight video coverage of the summer happening. 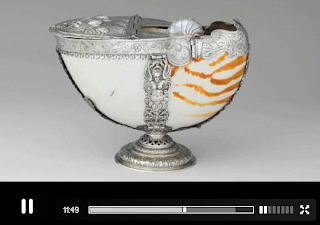 If you're curious, Cooper-Hewitt's video appears to include all of keynote speaker Gunn's remarks along with brief snippets featuring Lyons and other design pros. Before watching, I knew very little about Gunn's fine art background, so that aspect of his talk seems especially interesting. 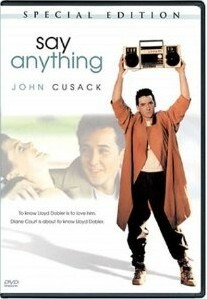 *Lloyd Dobler is the lead character in writer-director Cameron Crowe's very funny romantic comedy, "Say Anything". A recent high school grad, Dobler is ambivalent about his career options. 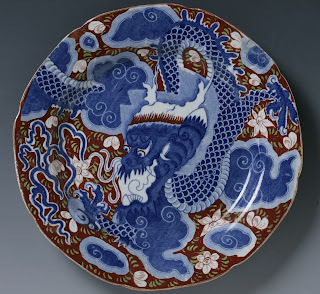 So, I'll say it again: For decorative arts junkies, The Met's exhibition, The World of Khubilai Khan: Chinese Art in the Yuan Dynasty, is one of the most exciting shows opening in the U.S. this month but if you find yourself in NYC between now and January 2, 2011, don't forget Ted Muehling Selects: Lobmeyr Glass from the Permanent Collection currently on view at the Cooper-Hewitt. Spanning the period from 1835 to the present day, this exhibition highlights guest curator Muehling's picks from the design museum's extensive holdings of J. & L. Lobmeyr Austrian glass. 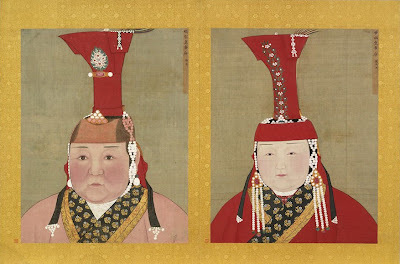 Cooper-Hewitt director Bill Moggridge notes on his blog, "The presentation is enhanced by drawings of the original designs, in themselves excellent works of art." 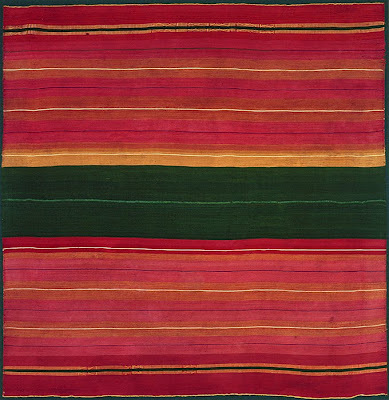 And I'm getting ahead of myself, but there's more to look forward to: Color Moves: Art and Fashion by Sonia Delaunay is scheduled to open at the Cooper-Hewitt March 18, 2011. 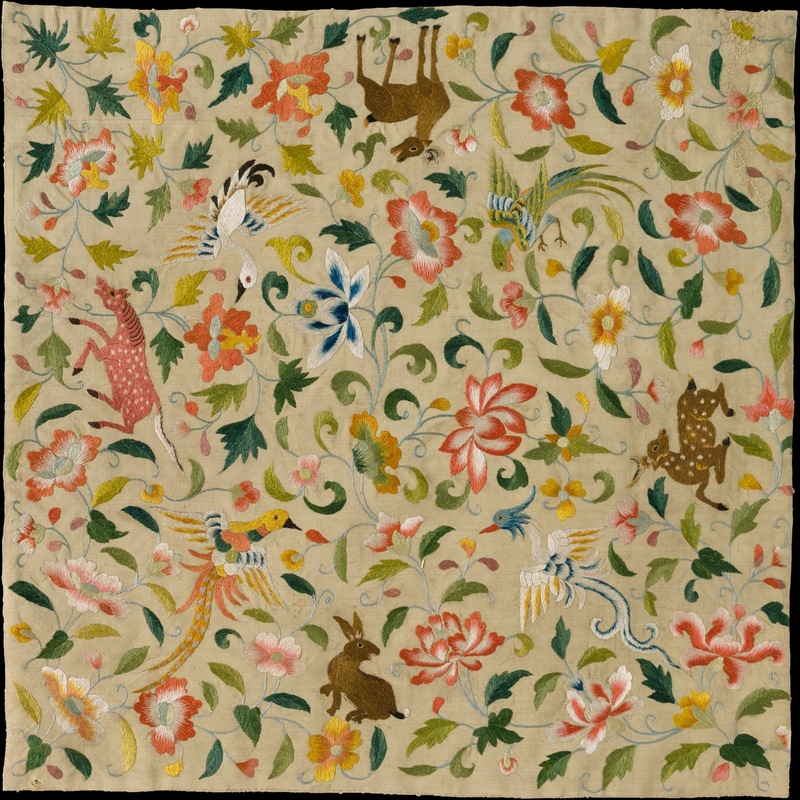 Along with fashion, this show will feature Delaunay's textiles. 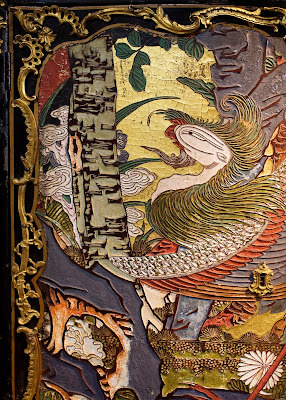 Institutions including the Musée des Arts Decoratifs and the Bibliotheque Nationale de France are loaning pieces for the exhibition. This one goes out to my friends in Charleston. 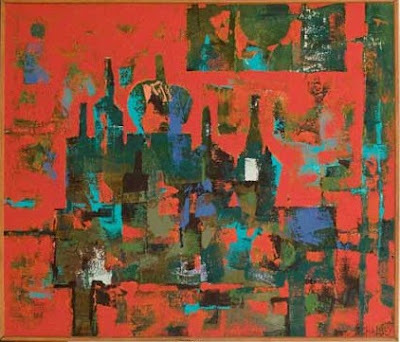 Longtime readers know that I'm an enthusiastic fan of South Carolina-born mid-20th-century Abstract Expressionist, William Halsey. 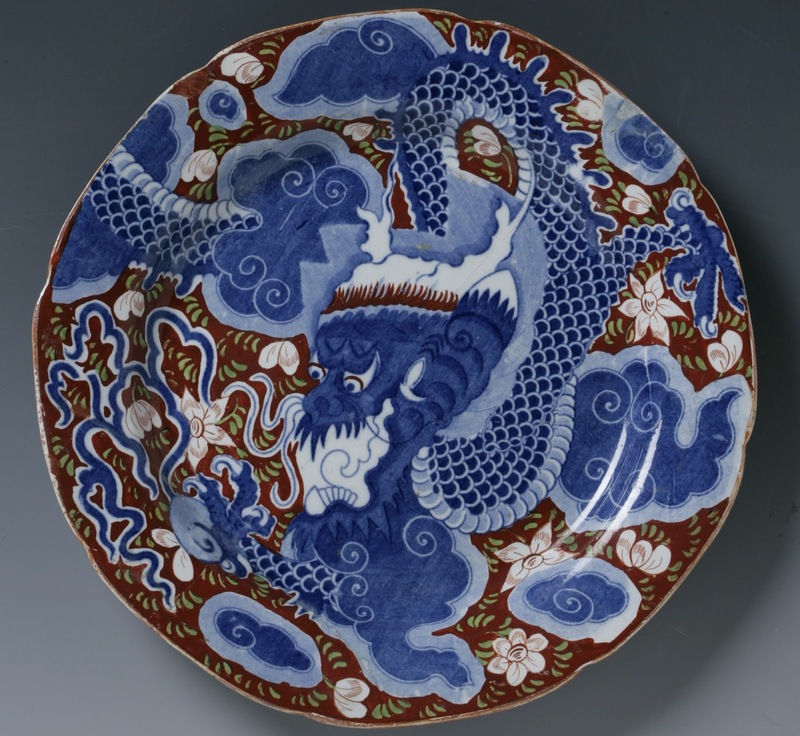 Well tonight, Friday, September 24 at 6 p.m., Angela Mack, executive director of the Gibbes Museum, is giving a free lecture in conjunction with the exhibition A Visual Legacy: the Halsey-McCallum Collection at the College of Charleston. The show opens this evening, exploring the career of pioneering Halsey as well as the work of his wife, artist-educator Corrie Parker McCallum. Click here to learn more. 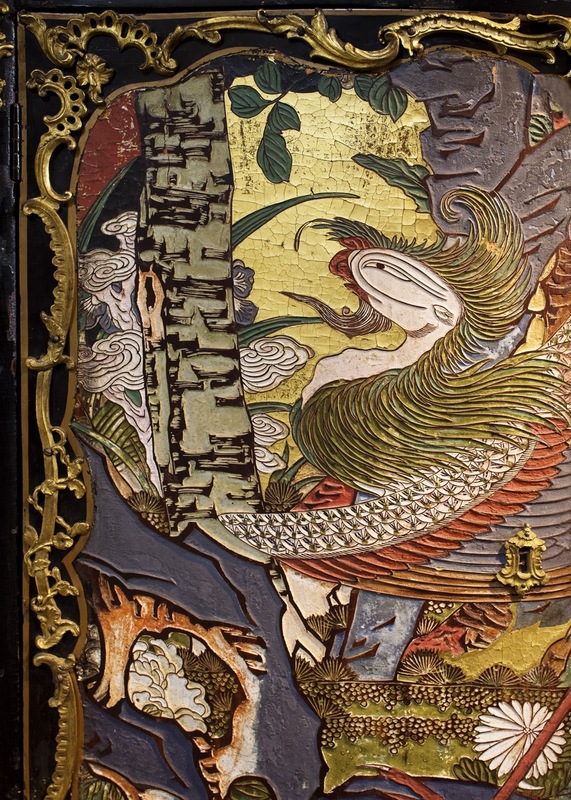 In celebration of the current exhibition, Fashioning Kimono: Art Deco and Modernism in Japan, the Birmingham Museum of Art is hosting a Japanese Film Festival September 24-26. One of the films to be screened is Floating Weeds (1959), a Roger Ebert top ten pick. (Ebert describes director Yasujiro Ozu's style here.) Admission to the festival is free and guest lecturer Bob Shelton, Professor Emeritus of Film Studies at Birmingham-Southern College, will introduce the films, commenting on style and the significance of the kimono in various stories. 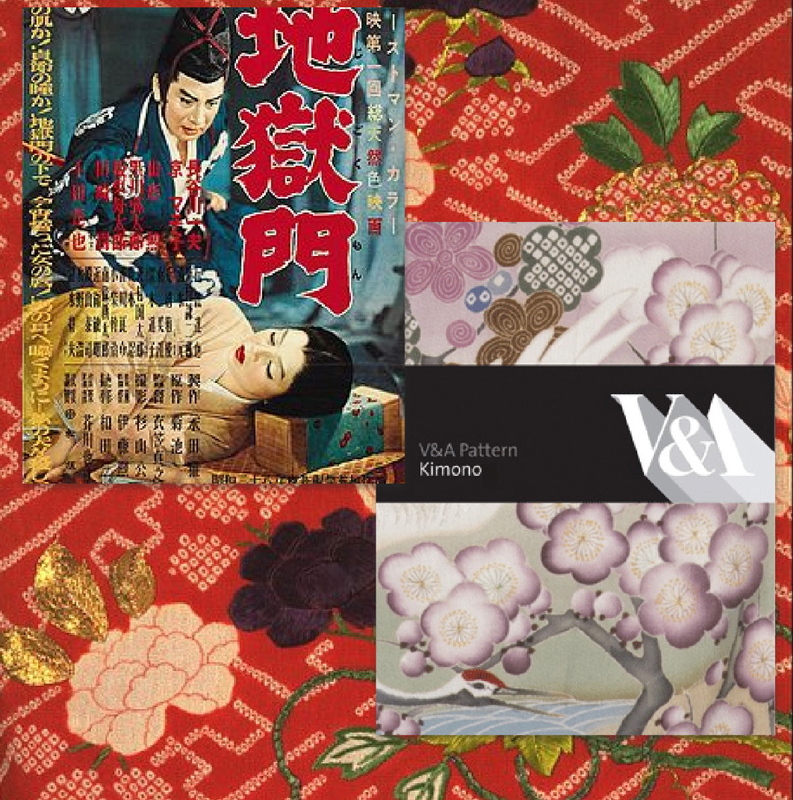 Just to follow up on yesterday's post, and the ongoing mentions of the the V & A's pattern series, here's another nice title: Kimono. 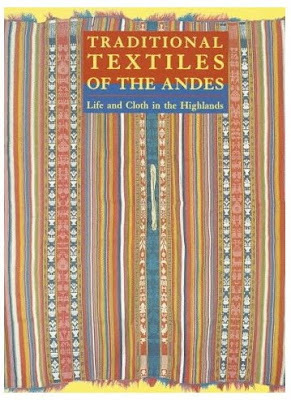 Released summer 2010, this affordable book highlights outstanding Japanese textile patterns from the museum's collection. About $12.95. 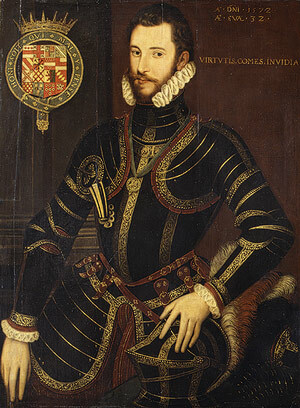 Related past posts: Just Another Day at the Office and Following Threads. As always, scores of beautiful design books will soon be landing in stores for the holiday shopping season. 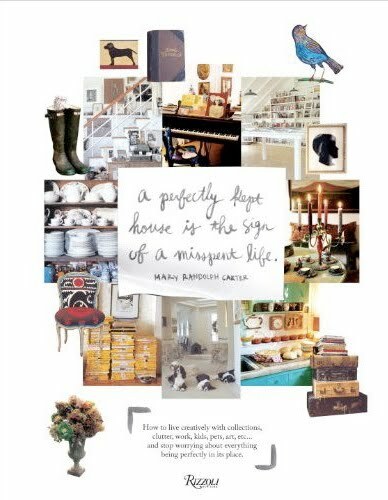 There are a few specific volumes that I'm really looking forward to talking about here but one less expected edition is Mary Randolph Carter's A Perfectly Kept House is the Sign of A Misspent Life: How to live creatively with collections, clutter, work, kids, pets, art, etc... and stop worrying about everything being perfectly in its place. The title pretty much says it all, however, she's not talking about Grey Gardens living -- not squalor. 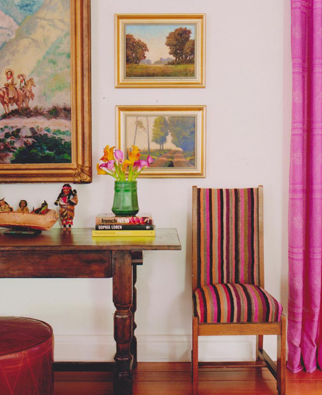 Some of the inspiring homes she explores include Pamela Bell's brownstone and Oberto Gili's New York digs. 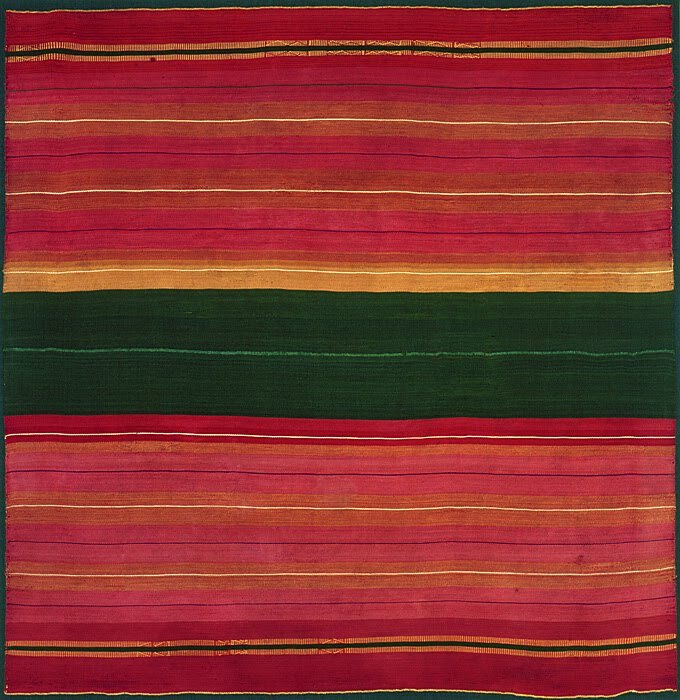 Ever since Katie Loux's piece about Bolivian textiles and the old weavings of the Aymara was published in Hali, I've been hoping to spot more examples of similar woven stripes in some current interiors. 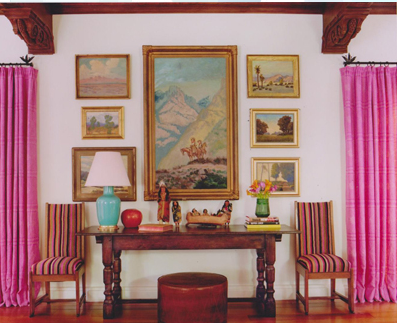 Then today, when I asked L.A. decorator Schuyler Samperton about one of her residential projects, she mentioned using striped rugs from Austin, Texas to upholster a pair of chairs. 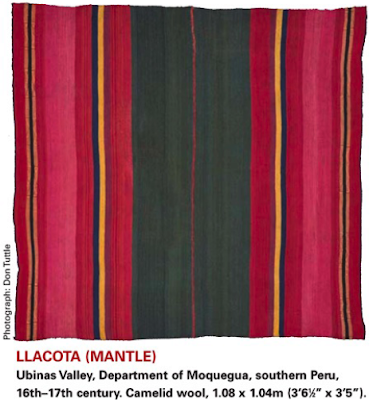 With the artistic connections between the Southwestern United States and neighboring regions to the south, my mind took a few big leaps further down to South America and back again to Hali's cover story. 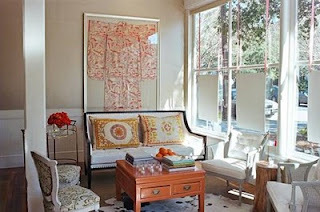 Schuyler used another woven rug from Austin as a throw, mixed together in the same room with pillows made from suzani fragments and Indonesian fabrics (sourced at Maison 819). The curtain and chair fabrics are from Raoul Textiles. 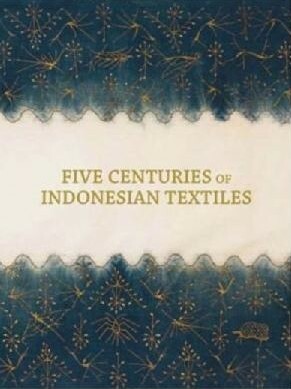 I also noticed Five Centuries of Indonesian Textiles at the de Young gift shop online. 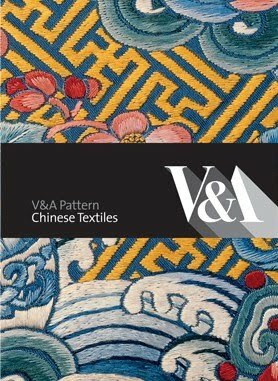 Of course the V & A is a never ending source brimming with beautiful volumes. 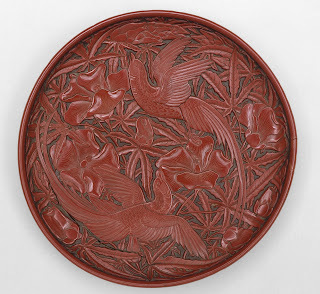 I'm still a big fan of the budget-friendly pattern series with the accompanying (free!) 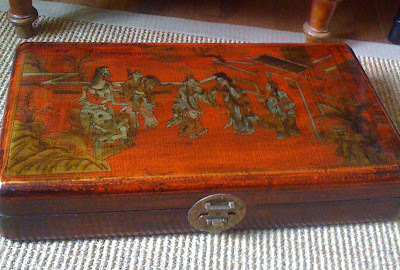 CD-Rom, so I was thrilled to see Chinese Textiles in the soon-to-hit-stores fall line up. 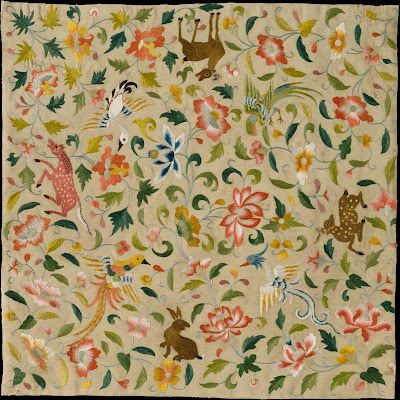 Apart from their aesthetic beauty, textiles are such valuable tools for historians. 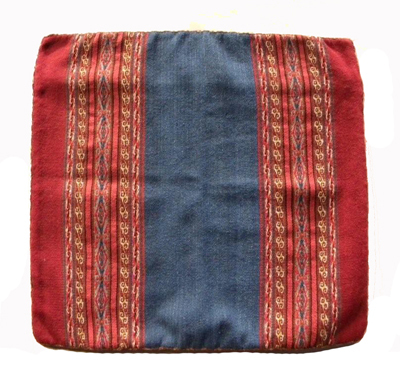 (Not sure if it has been done already, but shouldn't there be an alternative, visually dynamic world map with countries distinguished by indigenous patterned fabrics, rather than the usual pastels? Might improve my sense of geography.) I can't help being fascinated by the ways in which curators use old textiles to play detective, and also to bring various eras to life for museum visitors. 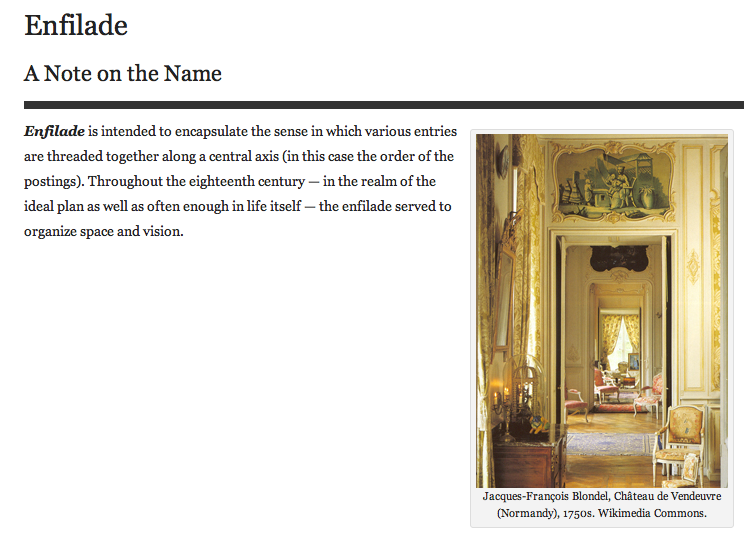 No big surprise then that I was smiling when Enfilade, a newsletter for historians of 18th-century art and architecture, recently invited me to contribute a little something on the subject. 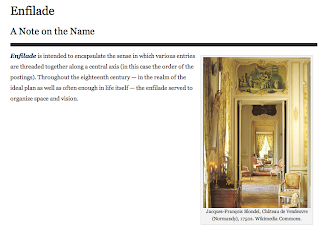 If you are not a big textile person, no doubt you skipped this post entirely, but if you stayed to the end and your passion happens to be centuries-old houses or other decorative arts, I highly recommend Enfilade. It's a wonderful window on the world's art and antiques scene. So it seems the de Young is the fifth most popular museum in the U.S.! I didn't realize that until coming across this SF Gate article. 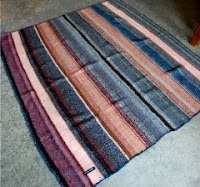 Many thanks to Janet Blyberg for sharing this vintage Bolivian blanket source, Spartan, via Lena Corwin. And my own afterthought: Peruvian pillow cover from The Textile Museum gift shop. 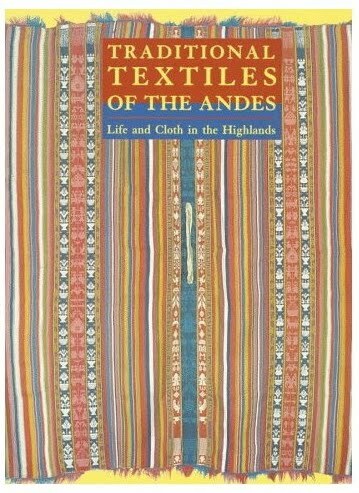 Found a shot of Newman and Redford sporting what appears to be Bolivian apparel here.